hi, i live in Fraser valley bc, or right at the northern Washington border. anyways the major problem im having is i have at least 3 if not 4 or 5 types of grass growing in my lawn, ive always had a good fertilization schedule. and ive been re seeding over the years to help create a dense lawn. i always buy the scotts premium sun and shade grass seed. at first i thought i had a problem with crab grass but someone told me it doesn't grow where i live and its quack grass. any tips to removing it? 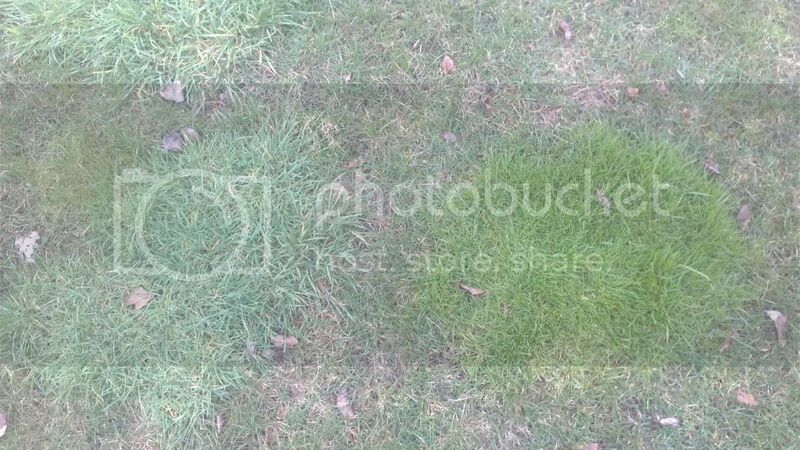 also it seems i have patches of what i think is fescue, kentucky and rye grass. or dark medium and light patches. what i wanna do is figure out what type of grass i have most of and go from there cuz maybe im re seeding with the wrong type? Hard to identify the different grasses. The best thing you can do is purchase a lawn seed mix from a reputable company or from a local hardware store that has their own seed mixes. Do not use Scotts or anything from big box stores. Overseed your lawn in the early spring and early fall. Fertilize at the same time. Over a couple years, most of the grass should blend together pretty well. Any patches that still catch your eye can be removed and patched with teh same lawn grass that you are overseeding with. 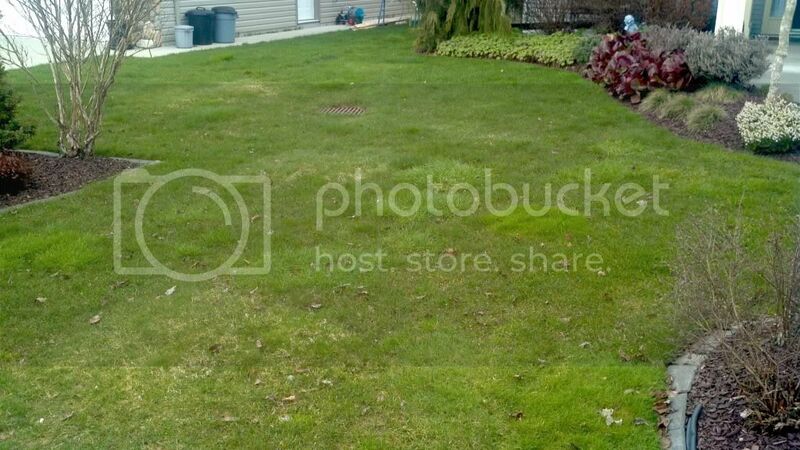 A landscaper or lawn company should give you a free estimate and identify the grasses for you. Make a couple phone calls. 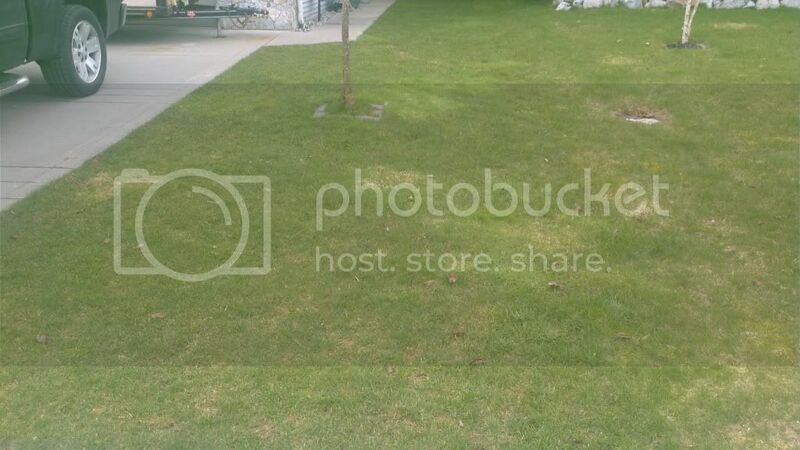 Small white flowering grasses in Lawn - What is it? When to cut down ornimental grasses?